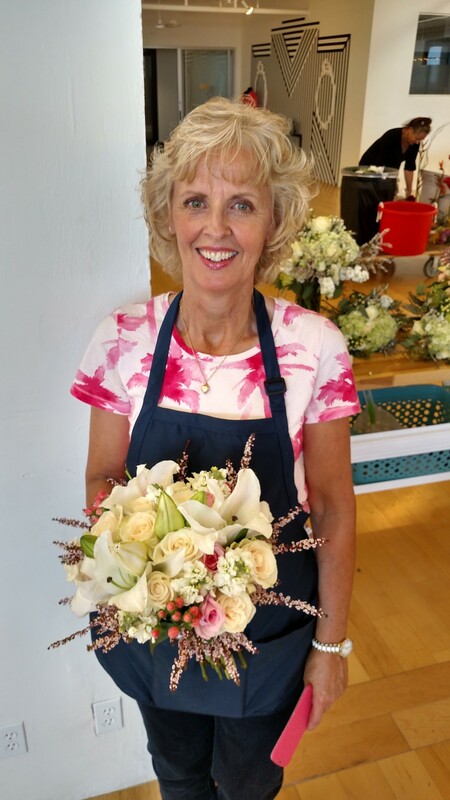 The American School of Flower Design is a wedding and event flower services company that specializes in the instruction of the Art of Floral Design. 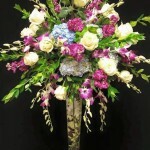 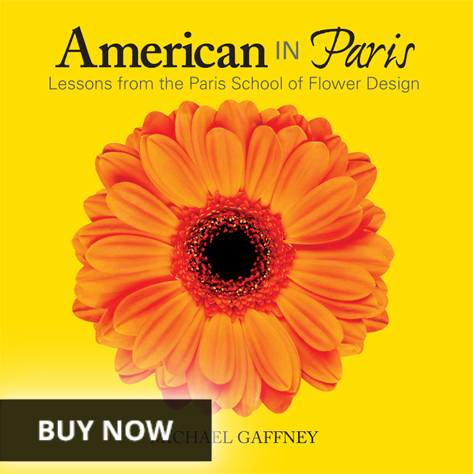 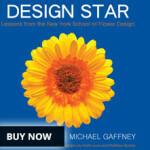 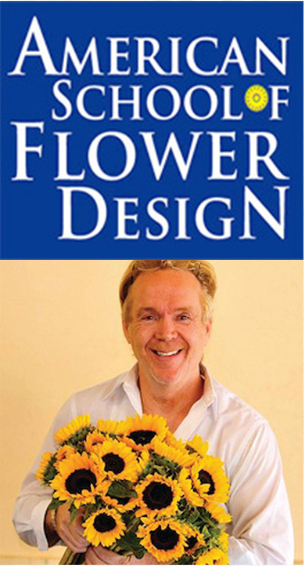 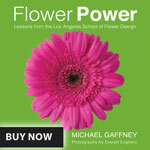 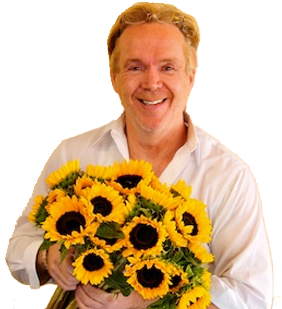 Want to learn how to design floral arrangements like a professional? 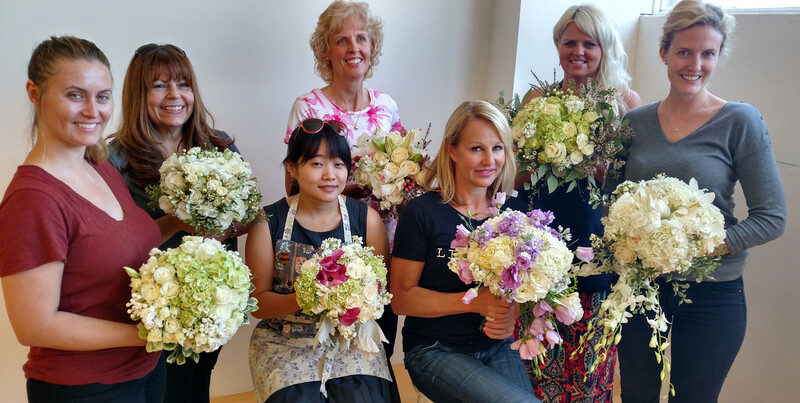 Look no further, you can enroll in a private class or sign up with a group of people. 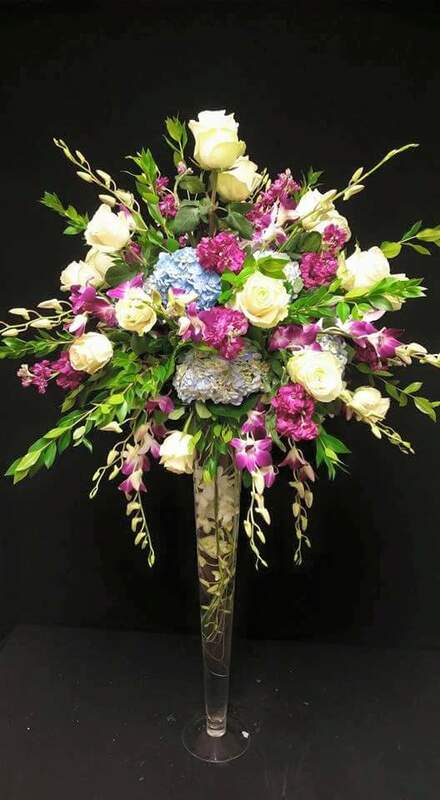 Please contact us at 414-617-7162! Classes start at $25!